Falling in love with poetry happens one day at a time. You could work through a collection by a single author like Mother Goose or Robert Frost, or you might work through a fat volume of favorite classics that has been sitting on your shelf for ages. I do encourage you to read a daily poem or two with your children, because poems are so conveniently short and you do not have to elaborate on the poem’s significance, just enjoy the brilliant use of language. 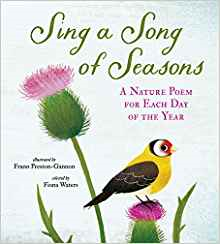 Sing a Song of Seasons: A Nature Poem for Each Day of the Year is a stunning volume that is lovely on a coffee table, but really belongs on a lap. (It’s heavy, so share it with two laps.) For any lover of poetry or nature, this is an ideal opening to read-aloud time. Brightly-colored illustrations are rich and child-friendly. 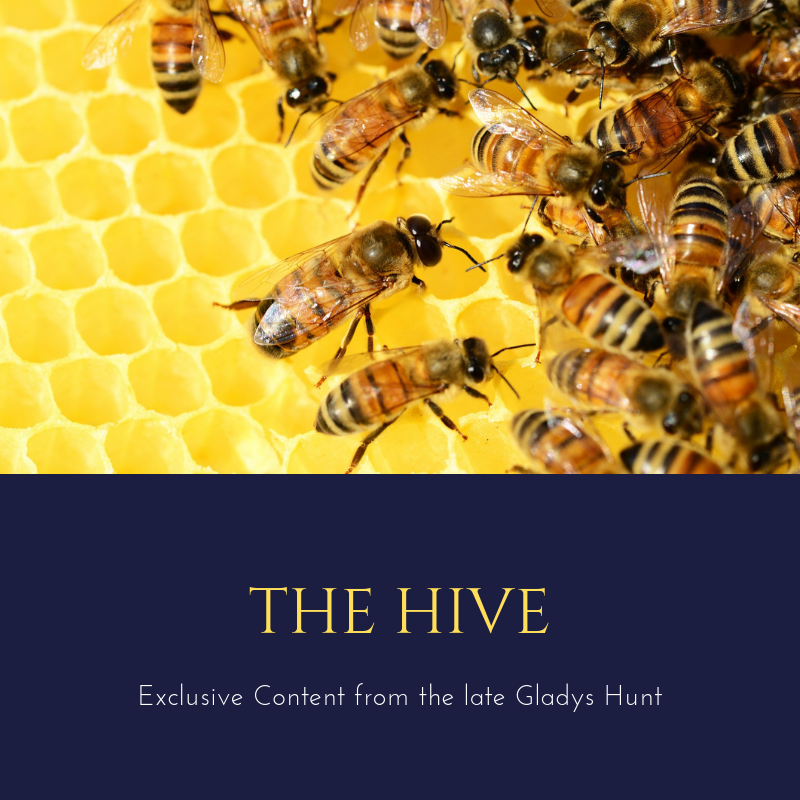 Poems are ideally chosen for times and seasons from the repertoire of a great company of authors from many lands and ages, and they capture the sense of what we see, hear, touch, feel and smell. Perfect for any age to enjoy–put this on your list and find someone who would be blessed by it. It’s a collection to use from January to December, and begin again the following year.